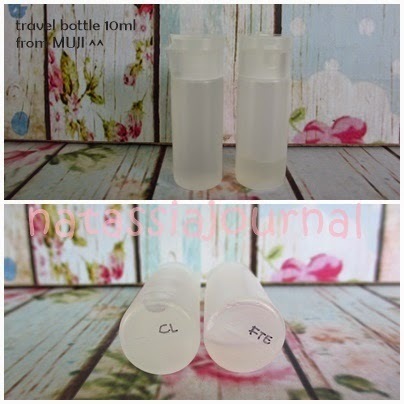 Well, today I review SK-II product from the famous Miracle Water. I've been using SK-II Facial Treatment Essence since 6 months ago. SK-II s signature product, the much-loved and most awarded bestseller, Facial Treatment Essence has over 90% Pitera, the miracle ingredient discovered over 30 years ago that remains essentially unchanged till today. This pure and lightweight miracle water is quickly absorbed into the skin. I don't really like the smell. I think it's because the fermentation of rice so smells sour. But I really love how SK-II Facial Treatment Essence instantly shrinking my pores. Feels soft when I touch my face. I always pour FTE onto cotton pads. My Favorite is rounded cotton pads from Selection. Then pat-pat on my whole face to neck.